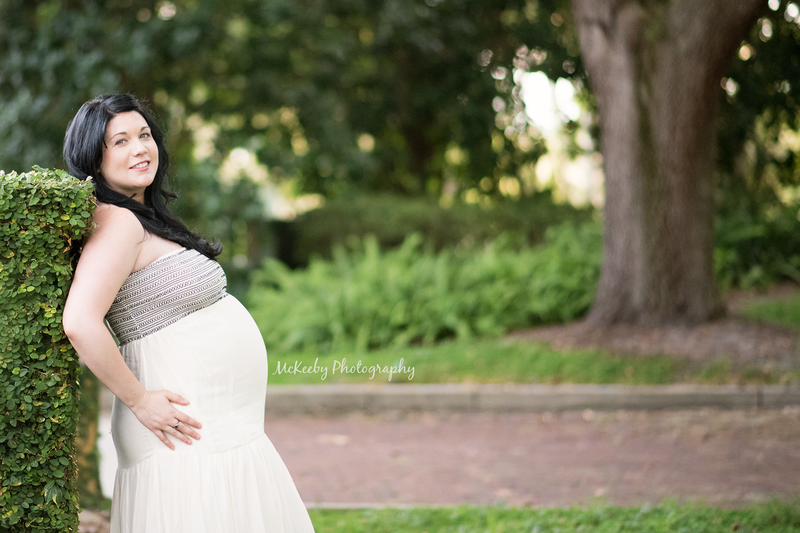 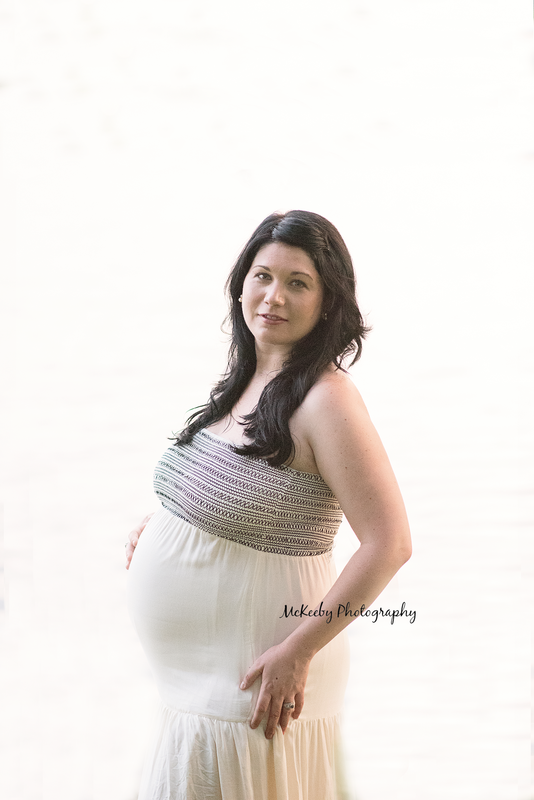 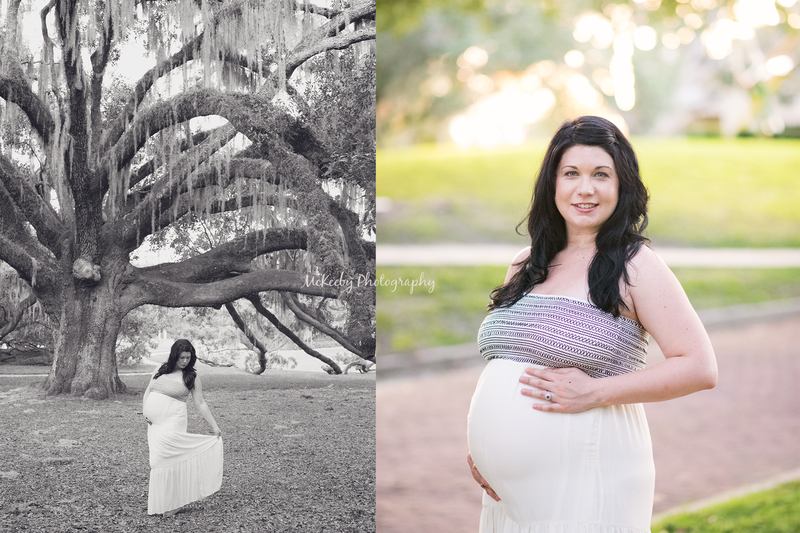 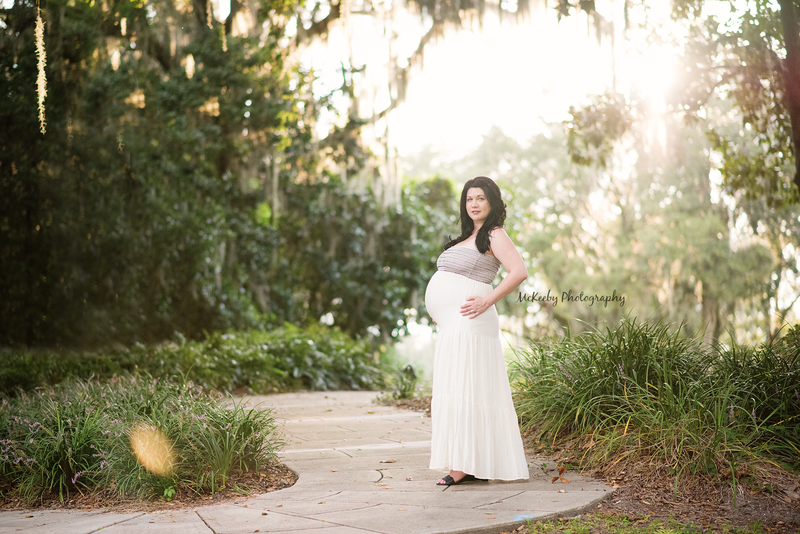 This gorgeous mother to be just recently moved back to Orlando from Omaha and scheduled a sunset session in Loch Haven Park. 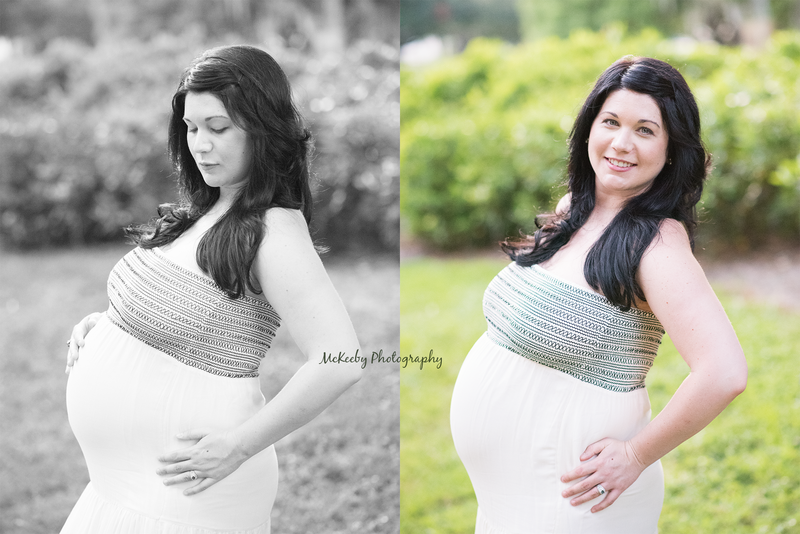 The summer evening sessions are always such a gamble with summer thunderstorms, but tonight was an exception. 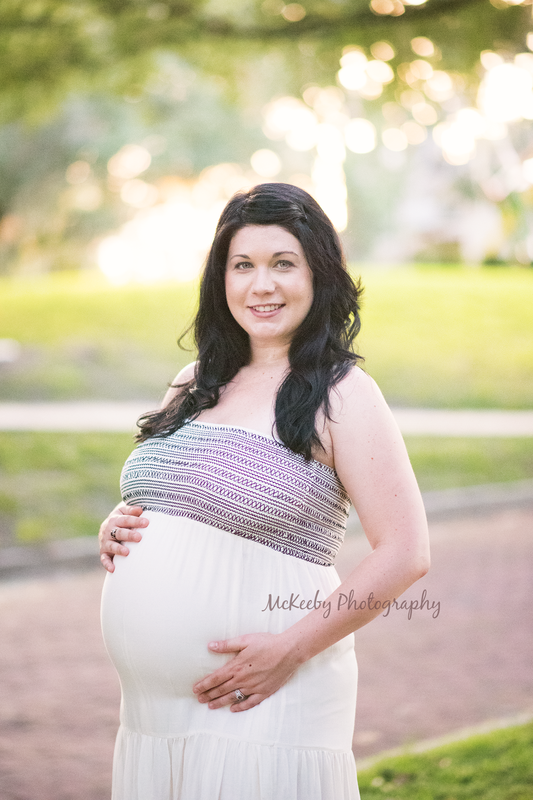 I think Florida is happy to have Lauren back because we were graced with a nice (August) breeze and a gorgeous sunset.